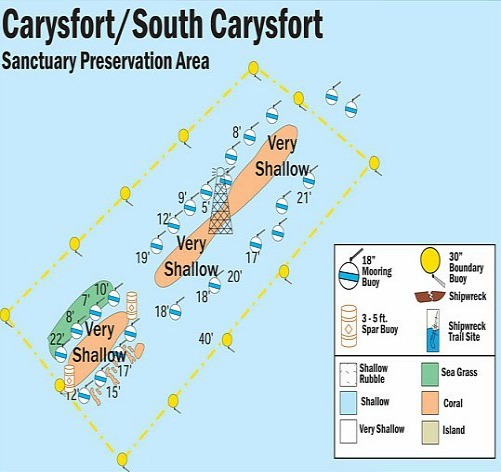 When diving Key Largo, don't miss reef diving at Carysfort Reef which includes the deeper trench north of the lighthouse. 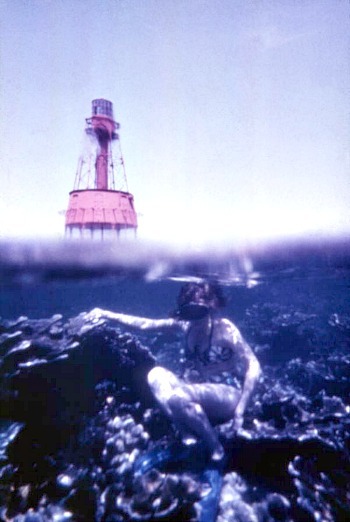 The deeper level, along with the shallower waters around the lighthouse make this a top snorkeling and scuba diving Florida Keys location. 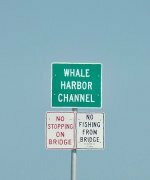 Even though this is a further out Florida Keys diving destination, the combination of the three areas make it well worth the trip. There are also several other quality diving sites within easy reach. 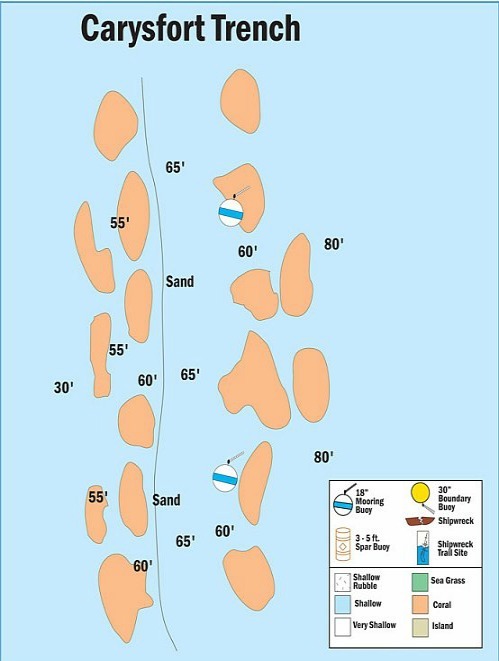 This makes it possible to plan a very productive diving trip out to this area. Despite the extra distance, Carysfort Reef, with it's north and south location and the further north trench, make a diving trip here worthwhile. Of course the HMS Winchester and the HMS Carysfort remains are also nearby. These popular wreck diving sites add to the excitement of a scuba diving trip to this coral reef area.